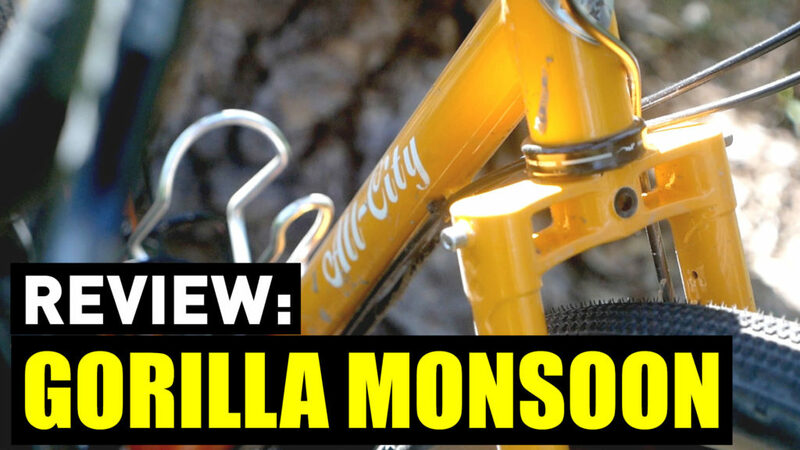 Review of the All-City Gorilla Monsoon 650b monstercross bike! Is it as fun as it looks? Is it the ultimate gravel grinding bikepacking machine? You’ve read the press releases about the bike, how does it actually ride?